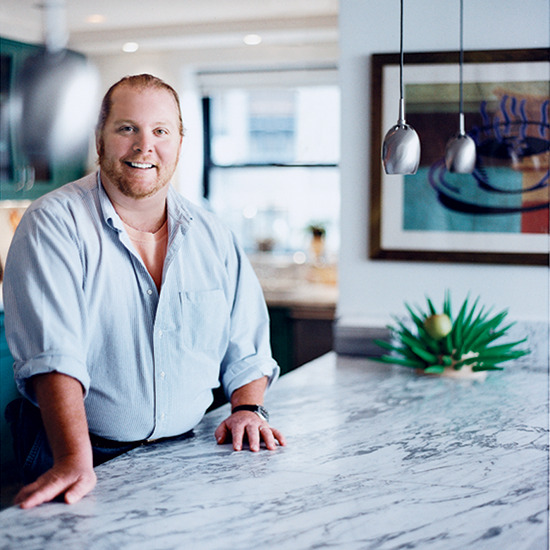 From Giada de Laurentiis to Mario Batali, star TV chefs share their kitchen secrets and must-have appliances. Pantry Essentials: Giada de Laurentiis can’t live without good olive oil, kosher salt, dried pasta, lemons and Nutella. Kitchen Equipment: Her five most important pieces: sharp knives, an eight-inch skillet, a stockpot, wooden spoons and a Microplane grater. 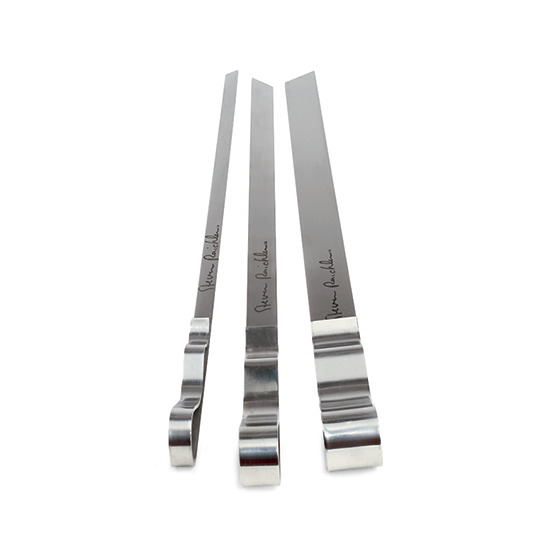 Giada's Style Sources: On her set, Giada de Laurentiis showcases items from Los Angeles's The Micucci Collection, like Pampaloni's sterling silver flatware. micuccicollection.com. 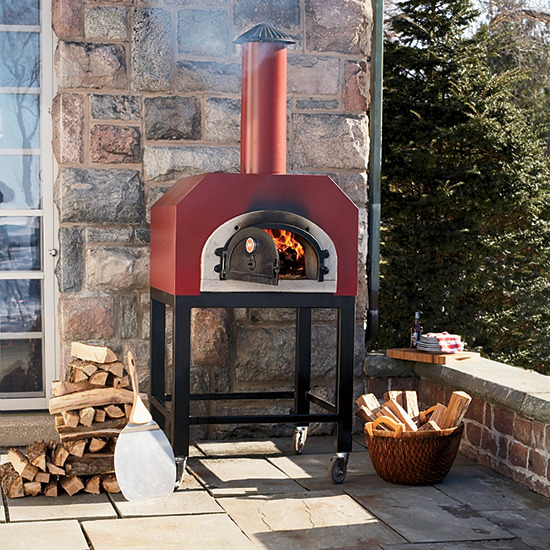 Brick Oven: Mario Batali cooks everything from leg of lamb to pizzas in the brick oven at his country house. He tosses vegetables in olive oil, then lets them cook in the residual heat of the oven overnight: “The vegetables develop a silken, creamy texture.” Batali has just introduced his own wood-burning “Amici” model with Chicago Brick Oven. $3,000; surlatable.com. 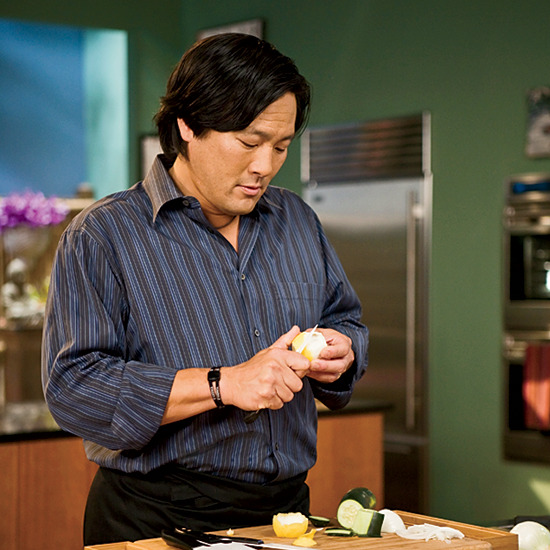 Induction Rice Cooker: Ming Tsai likes Zojirushi’s: “Induction means it heats along the sides and not just on the bottom, so it cooks faster and more evenly.” From $322; zojirushi.com. Steamers: As a Western alternative to a bamboo steamer, Tsai uses All-Clad’s stainless steel steamer insert, which fits most pots. $100; all-clad.com. 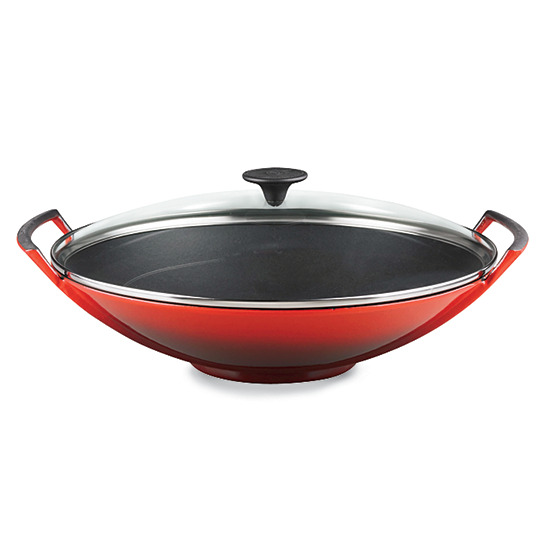 Wok: At home, Ming Tsai likes using a flat-bottomed cast-iron wok from Le Creuset: “The flat bottom means that more of the surface area is on the stove, so the wok heats up properly.” Tsai also preheats the wok in the oven for 15 minutes so that it becomes “screeching hot.” $225; lecreuset.com. 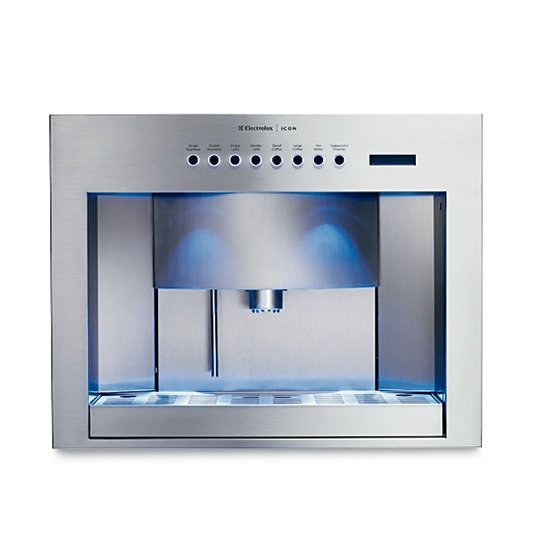 Espresso Maker: Tsai can’t do without his Le Cube capsule espresso maker from Nespresso. $350; nespresso.com. Pot Filler: Michael Symon’s home cooktop has windows behind it, so when he redid his kitchen, he opted for a Blanco deck-mount model, which attaches to the countertop, not the wall. $775; blancoamerica.com. Pressure Cooker: “On Iron Chef, I could not survive without a pressure cooker for braising, since I only have an hour to cook,” says Symon. $240 for a 7-liter Kuhn Rikon pressure cooker; kuhnrikon.com. 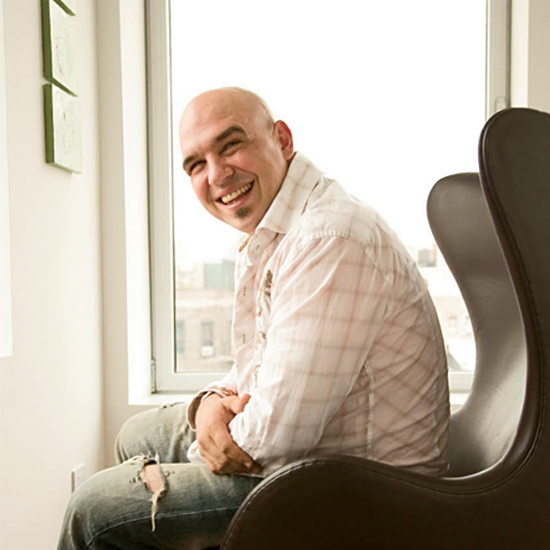 Appliances: Michael Symon chose a 48-inch Electrolux ICON gas cooktop: “Home cooktops are so powerful now—mine essentially performs like the one at my restaurant.” He splurged on an Electrolux ICON built-in coffeemaker: $4,100 for cooktop, $3,200 for coffeemaker; electroluxicon.com. 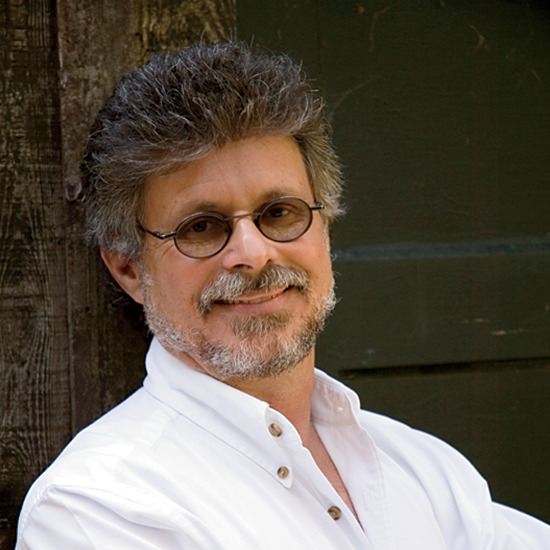 Grill Grates: “The best grates for searing meat are cast iron,” Steven Raichlen says. 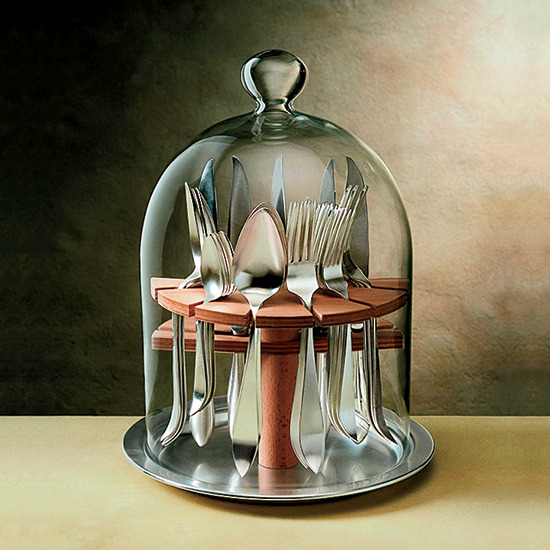 His second choice: quarter-inch stainless steel. Metal Skewers: Steven Raichlen recently became obsessed with grilling on skewers after seeing Azerbaijani mangal grills, on which the skewers are balanced over hot coals without a grate. He improvises at home by placing bricks in the front and back of the grill, then laying skewers across to suspend them above the fire—perfect for delicate foods like fish. From $15 for 6 skewers; bedbathandbeyond.com.